What Is an Action Level? You may recall from our IH Basics article on PELs that an action level is similar to but different than a permissible exposure level. The general idea of an action level is that if employee exposure levels of a harmful chemical (or something else that can cause harm at work, such as noise) reach the action level, the employer must take some action to mitigate the risk of that exposure. This means that if the exposure reaches the action level, the employer has to take action and implement exposure control measures to reduce the exposure potential. What Kind of Actions Does OSHA Require When Exposures Reach the Action Level? When exposure levels reach the action level, OSHA regulations will require specific activities, including things like employee exposure monitoring, medical surveillance, training, and/or the use of personal protective equipment. How Are Exposures Measured for the Action Level? For hazardous substances, the action level is a concentration designated in 29 CFR part 1910 for that specific substance, calculated as an eight (8)-hour time-weighted average. The action level (AL) is always lower than the permissible exposure level (PEL). Frequently, in fact, the action level is one-half of the permissible-exposure level. Where Are the OSHA Action Levels Listed? OSHA action levels are not provided in the so-called “Z Tables,” which are part of 1910.1000, the section on air contaminants in the workplace. Instead, it is general industrial hygiene practice to define an action level as one-half of the PEL, unless a different action level is provided in the standard. For example, the action level for lead is 30 micrograms per cubic meter of air as an eight (8) hour time weighted average. Based on that action level, you might expect the PEL to be 60 micrograms per cubic meter, but the PEL is 50 micrograms per cubic meter of air in both general industry and construction regulations. In most cases, employers are responsible to identify workers who may be exposed to hazardous chemicals at or above the action level by conducting industrial hygiene monitoring. And action levels do more than just safeguard workers from hazardous chemicals. That’s why you’ll also find action levels related to noise exposure. We hope you found this quick explanation of OSHA action levels helpful. For more information on action levels, don’t forget to follow those links to the OSHA website we provided above. 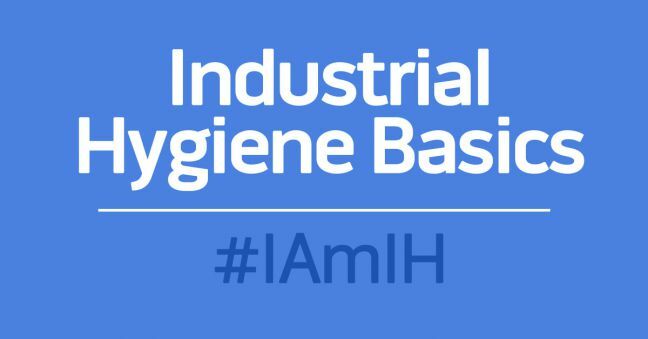 This IH Basics article, and all our IH Basics articles, has been created in collaboration with Morgan Bliss, a Certified Industrial Hygienist and an Assistant Professor of Safety and Health Management at Central Washington University. We’d like to thank Morgan for her expertise and we encourage you to visit Morgan Bliss on LinkedIn. IH Basics: What is a Permissible Exposure Limit (PEL)? Let us know if you have an IH question and we’ll write an article about it! 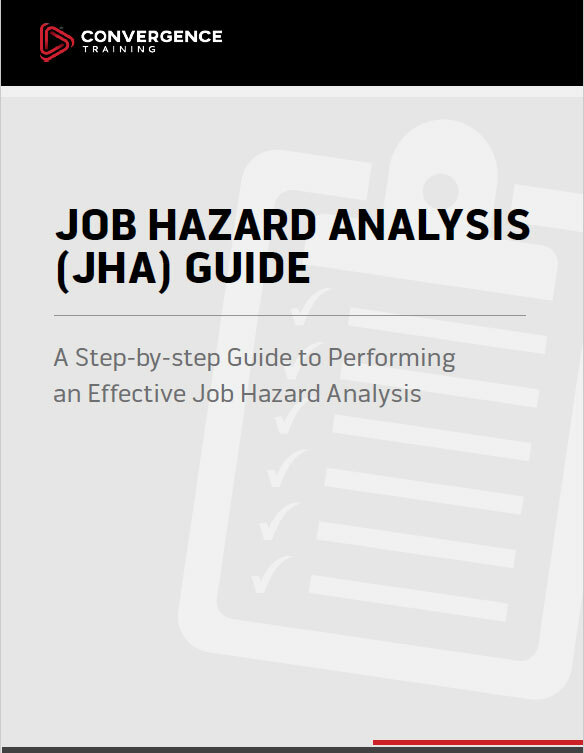 And don’t leave without downloading our free guide to conducting a JHA.